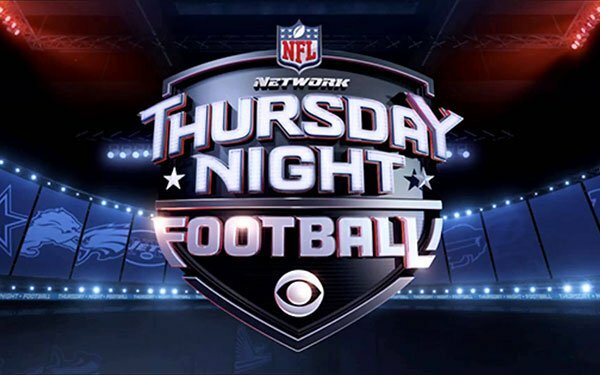 Fox has won the rights to the NFL’s “Thursday Night Football” series, paying 20% more annually than CBS and NBC collectively paid for the season just completed. Fox has agreed to pay $550 million per year through the 2022 season, according to reports and sources. The network will also get 11 games versus the five games each that CBS and NBC got last year, which had a total price tag of $450 million. Those games will be part of the later season -- weeks four through 15 -- which can produce higher viewership. “TNF” will have a major presentation sponsor: Bud Light. The NFL Network cable network will simulcast those 11 “Thursday Night Football” games, as well as seven exclusive games. Fox will produce all 18 games. The games will also be distributed in Spanish on Fox Deportes. NFL has seen some declines in viewership over the last two years, with “Thursday Night Football” falling the most among all its network game packages -- 13%. Both NBC and CBS were reported to have lost money on the NFL package. The deal also includes expanding Fox Sports digital rights with the NFL. Fox will distribute both “Thursday Night Football” and its Sunday afternoon games to Fox subscribers over digital platforms -- including mobile phones for the first time. In previous years, Amazon and Twitter had exclusive rights to the live digital TV/video of the games. In December, 21st Century Fox announced it was selling virtually half of its TV-movie businesses to Walt Disney for $52.4 billion. The company said it wanted to focus on live sports and news programming at its remaining channels, which include the Fox broadcasting network, Fox News Channel and Fox Business.